If you ask my opinion, I'd say the last model, the Multiple Nuclei one will be most suitable for our aamchi Trivandrum. Considering our existing Business district is along the MG Road and its peripheries, we could immediately rule out a highrise district along those lines because of the situational disadvantage in the form of the Airport. So we may have to look into an extensive CBD extending from Nemom to Sreekaryam and Ambalathara to Vazhayila. 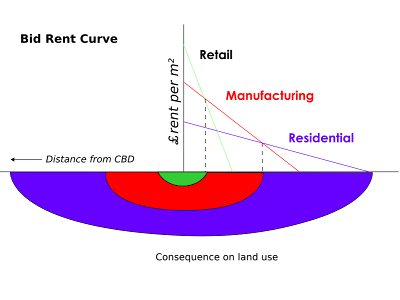 Technopark and the adjoining neo-urban conglomeration would make up the outlying business district(pink) as decipted. 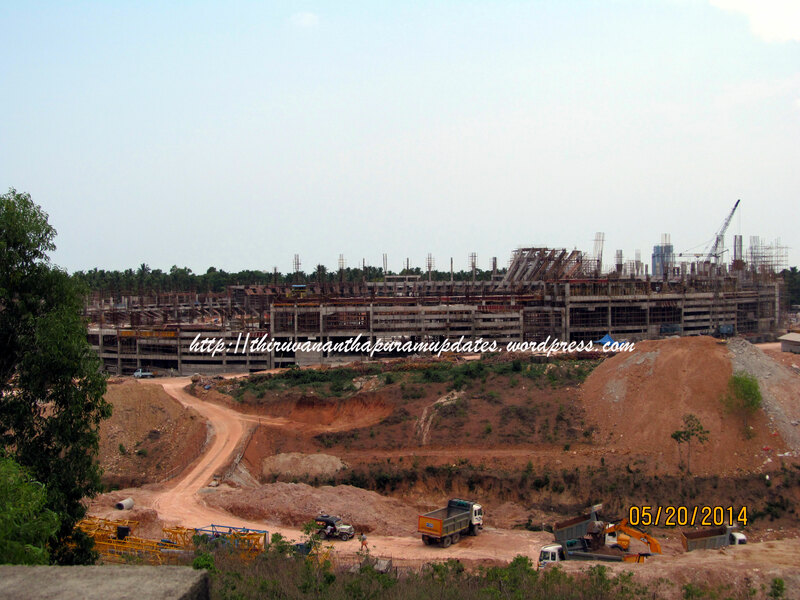 Vizhinjam area would encompass the industrial and manufacturing(red and ash coloured zones). Technocity area has the huge potential of developing into another business district...well, lets imagine a self sufficient new city CBD along with the Technopark area. As you have explained this super complex surely does bring in planning and engineering challenges, especially in the form of mass transportation of men and goods.